The Engin Exam Welfare Pack Giveaway (Semester 2) is usually conducted in the days leading up to Finals as a form of encouragement and motivation for our Engineering students! 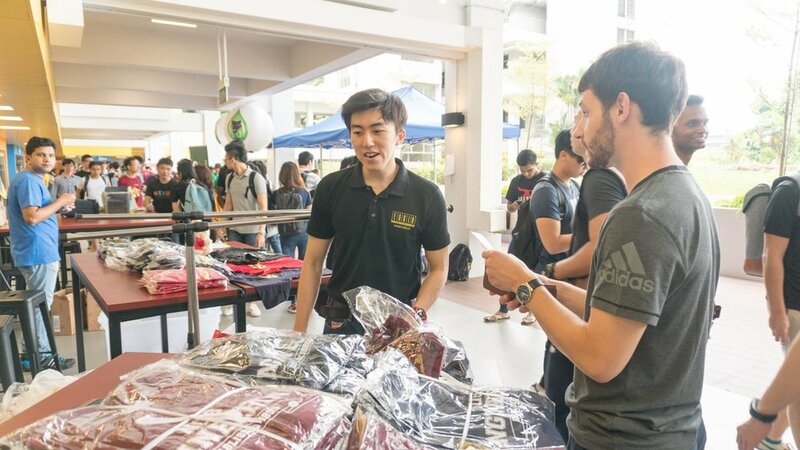 Apart from the freebies, the students can expect activities that they can participate in to unwind before returning to the reality of seemingly endless studying! 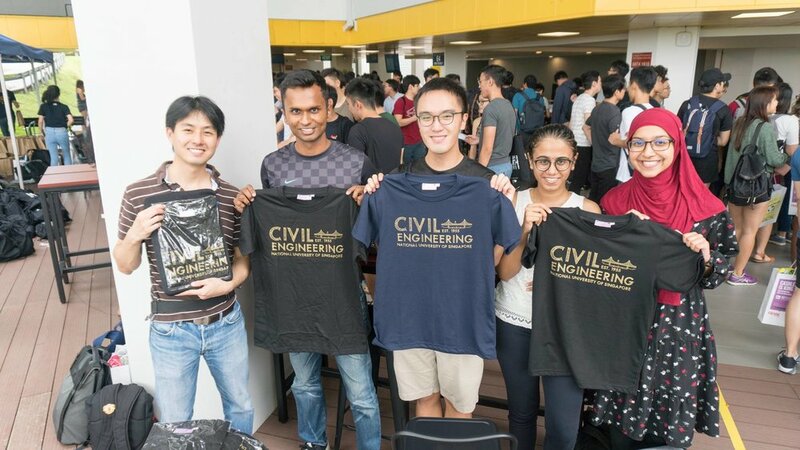 The previous Engin EWP Giveaway was held in conjunction with CMCE Day, co-organised by the NUS Chemical Engineering Students' Society (ChESS), NUS Society of Mechanical Engineering (SME) and NUS Civil Engineering Club (CE Club). Interested in sponsoring our events? Contact us here! Check out our Publicity videos below!